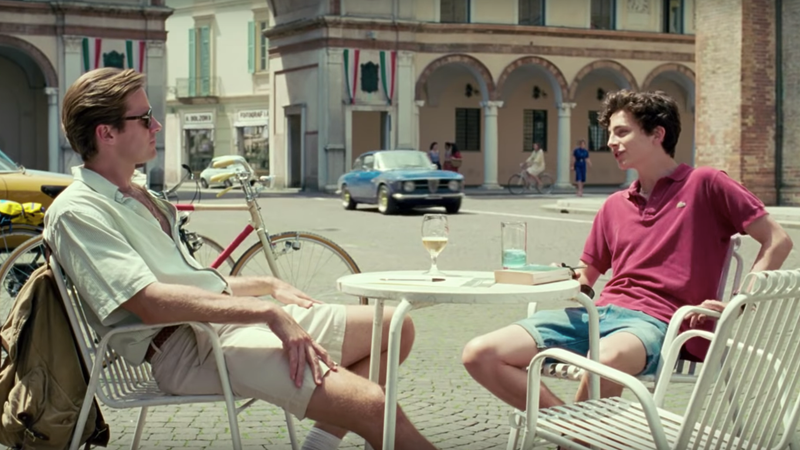 For some reason, director Luca Guadagnino wants to make a sequel to Call Me by Your Name, starring both Armie Hammer and Timothée Chalamet again, even though the movie is basically perfect and should be left alone, please! But if the sequel is indeed happening, screenwriter James Ivory wants no part of it. I think Guadagnino should let this idea die. Clearly, he loves these characters so much that he wants to pull a Before Sunrise trilogy with them, but, personally, I’ve already moved on to thinking of Timothée Chalamet only as Laurie in the new Little Women and I suggest you do as well. Addio, Elio!